Since most rain falls in brief afternoon downpours, this need not be off-putting, though flooding at this time of year can cause problems in the Mekong Delta. When deciding the best time to visit Vietnam travel, consider the country’s tropical monsoon climate, dominated by the south or southwesterly monsoon from May to September and the northeast monsoon from October to April. The southern summer monsoon brings rain to the two deltas and west-facing slopes, while the cold winter monsoon picks up moisture over the Gulf of Tonkin and dumps it along the central coast and the eastern edge of the central highlands. Within this basic pattern there are marked differences according to altitude and latitude; temperatures in the south remain equable all year round, while the north experiences distinct seasonal variations. 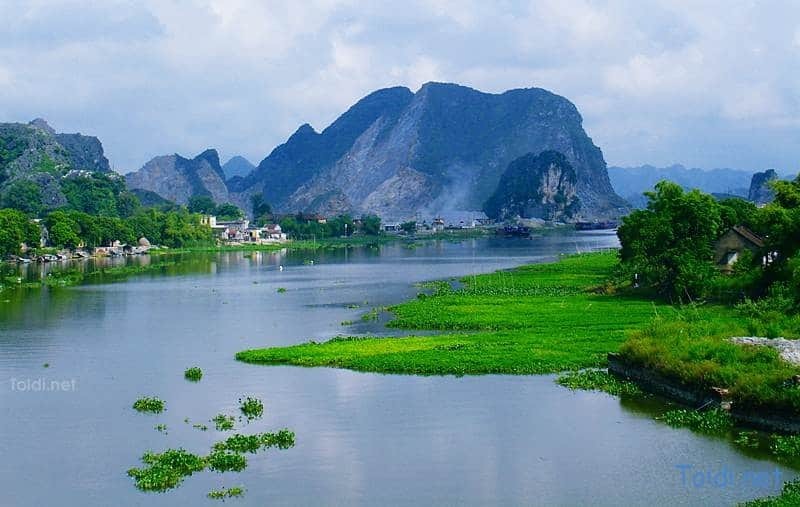 Northern Vietnam is generally warm and sunny from October to December, after which cold winter weather sets in, accompanied by fine persistent mists which can last for several days. Temperatures begin to rise again in March, building to summer maximums that occasionally reach 40°C between May and August, though average temperatures in Hanoi Vietnam. hover around a more reasonable 30°C. However, summer is also the rainy season, when heavy downpours render the low-lying delta area almost unbearably hot and sticky, and flooding is a regular hazard. The northern mountains share the same basic regime, though temperatures are considerably cooler and higher regions see ground frosts, or even a rare snowfall, during the winter (Dec–Feb).